Magic. Loves. Lies. Betrayal â High school is murder. Seventeen-year-old Jess Flowers got more than she bargained for when she moved to Salt Creek, a podunk nowhere town with a dangerous secret. In Salt Creek, people aren't what they seem, and it's contagious. 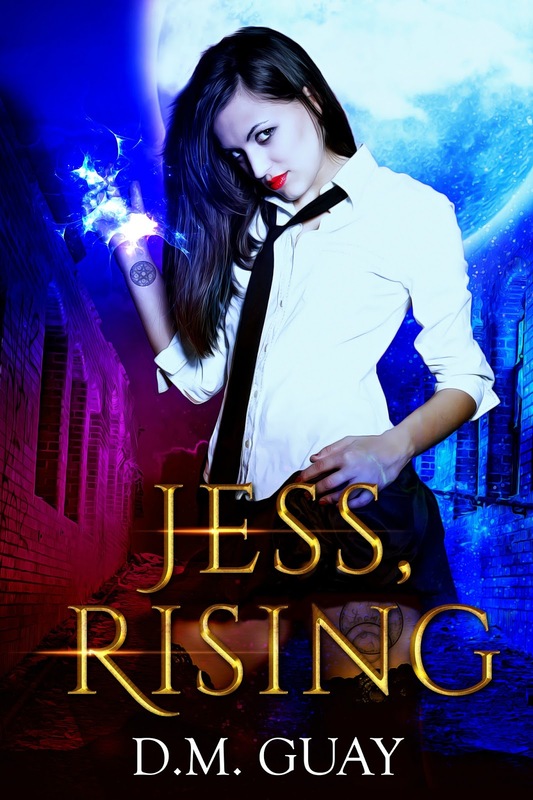 Jess is changing into something dark, something powerful, something more than human. Will it be enough? A super-charged killer is closing in. She sees him in visions, slaughtering the helpless with fire and lightning, and she's next on the kill list. Gorgeous outcast Billy Combs is the only one willing to help her, but his troubled past may be darker than he's let on. Can she tame the mysterious powers surging within her and identify the killer before it's her turn to die? Murder, lies, betrayal and supernatural powers collide in this dark YA love story for fans of Beautiful Creatures, Twilight, and Vampire Diaries. Book Two in the series, Jess, Resurrected, launches this week as well, at 99 cents during the blitz. Billy stood stone still, hair disheveled, head down. I stumbled toward him until we were face to face. He didn't look at me. He didn't speak. I touched his arm. His skin burned, like he had lava for blood. He finally looked me in the eyes. He pressed hard against me. A tingle of electricity ran up my spine. He kissed me, long and deep, and the sky cracked and popped as arcs of white lightning rained down around us. D.M. 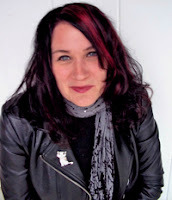 Guay writes about the intersection of real life with the supernatural. By day, she's an award-winning journalist living in Ohio, a hobby urban farmer, a painter, and a retired roller derby player. Her favorite thingsâbesides booksâare Jeniâs ice cream, tiki bars, liquid eyeliner, the 1968 Camaro, the Mighty Boosh, 24-hour horror movie festivals, art by Picasso and Niagara Detroit, rock concerts, and most of all, people who make art, despite adversity, no matter what life throws at them.